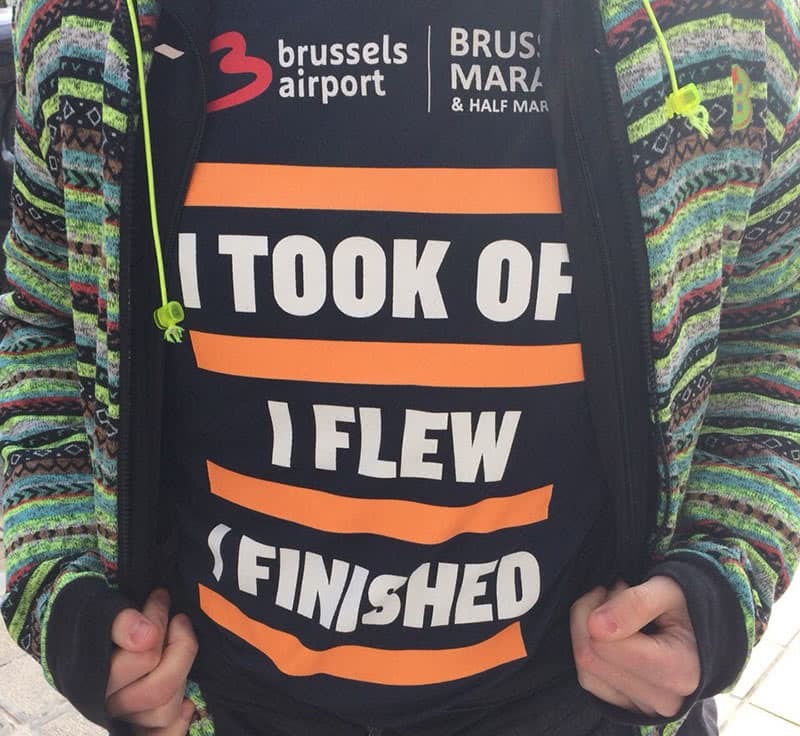 Yesterday (28th October 2018) I attempted to run the Brussels marathon. Attempted is the key word here because after 4h16 of intense effort I gave up. I gave up after 36km, so close to the 42,195km, yet so far. For me, it was a lesson I will never unlearn. I made lots of mistakes during that run, the first one being wanted to do this by myself without asking for help (or advice). I hadn’t told anyone about this, to be fair I decided I was going to attempted it last week. I realized that after 21km. 21km is a distance that I’m use to run. I’ve run that before and I know how to handle such a distance. When I passed the 21km mark I realized the huge mistake I just made. 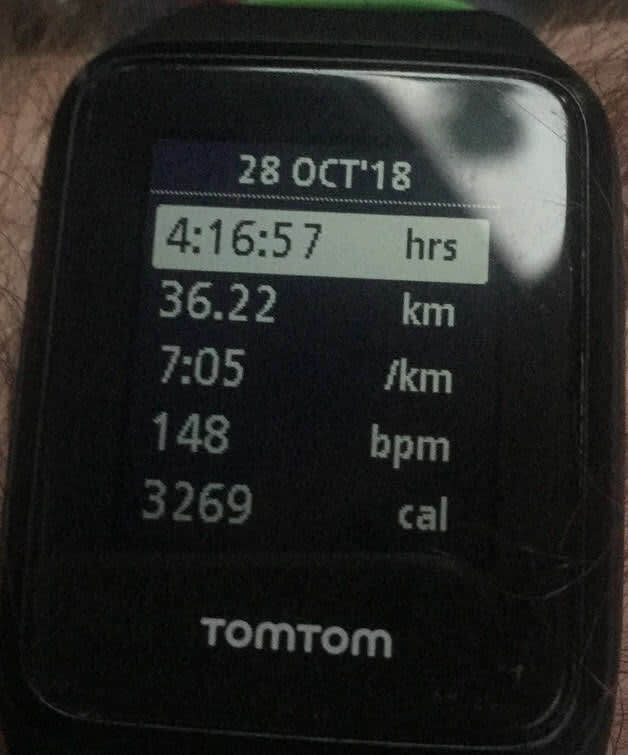 I started a marathon at a pace I was comfortable with for a 2h run which was too fast for a run that would last at least 4 to 5h. At that moment, I called my brother, I needed help, I needed some advice if I wanted to finish it. He gave me some advice about eating and drinking, he also told me to walk during the supply areas to let my muscles cool down a bit. But it was already too late. It allowed me to run another 5-6 km, but after that, my body made it clear that a marathon was not something to take lightly. I hadn’t prepared food to refuel my body and trust me when you have been running (and walking sometimes) for 3 hours you don’t have any energy left and even walking becomes hard. After I hit the 30km mark I could barely run anymore. I was cold, really cold. The effort I was doing to keep on going was huge. I was pushing myself as hard as I could. Every kilometer I must have been running 100m and walking the rest of the time. At that point, it had been 3 hours. 3 hours that I was putting my body through an effort I hadn’t been prepared too. At the 36km mark I was merely walking, trying to push as far as I could, and I gave up. I knew that it was the furthest I could possibly do. I saw the follow car a couple of meters behind me and stepped in. I’m really pleased with my performance, finishing would have been better, but still, 36km is already something big. The funny part is that if I had told my brother that I was going to attempt it, he could have prepared me for it, and maybe I would have been able to finish it. I will definitely try again in the future, now that I’ve attempted it unprepared and still been able to last until the 36km, I’m sure that with preparation I’ll be able to finish it. But for now, I'll rest and let my body recuperate from all the abuse I force on it.